There are more than 80,000 accommodation in Japan. The breakdown is about 10,000 hotels and less than 50,000 ryokan. 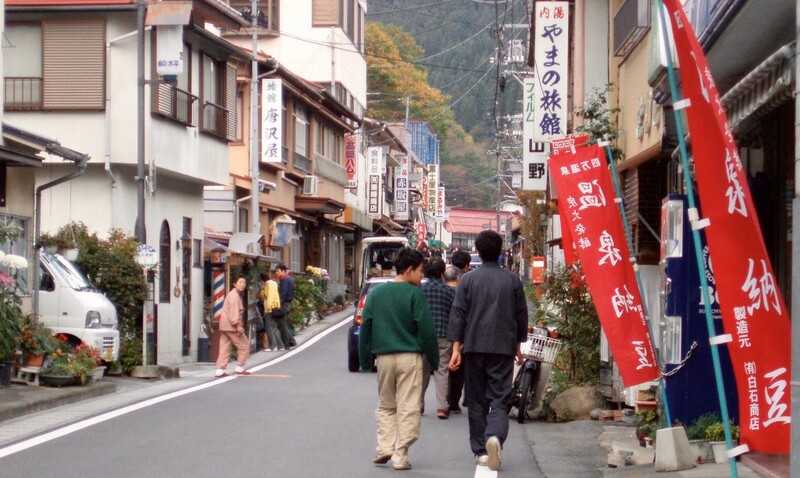 The remaining are small inn with less than 4 rooms, minsyuku (small ryokan), capsule hotel, and so on. 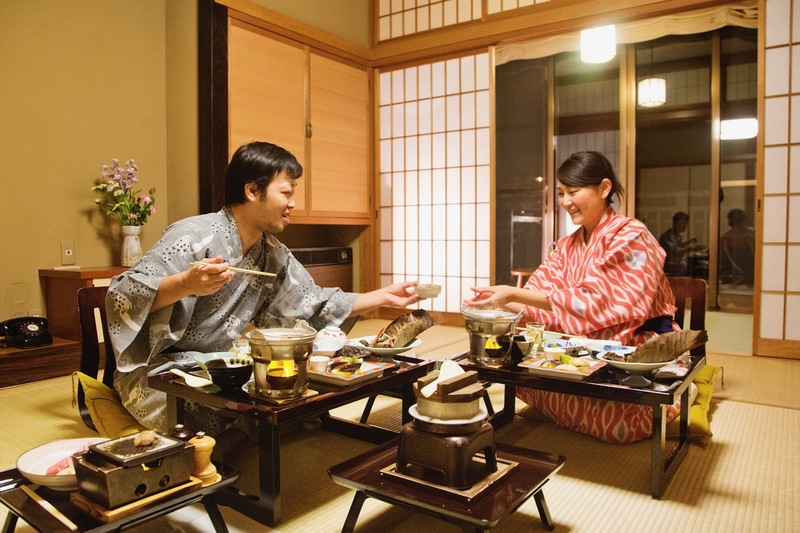 Then, what are the differences between hotel and ryokan? In other words, roughly speaking, ryokan is a facility with main of “sleeping on Futon in Japanese Tatami room type” and hotel is a facility with main of “sleeping on a bed in Western room type.” At many ryokan, you have to take off your shoes at an entrance and change to room shoes, such as slippers. Most of them are applied to this definition. 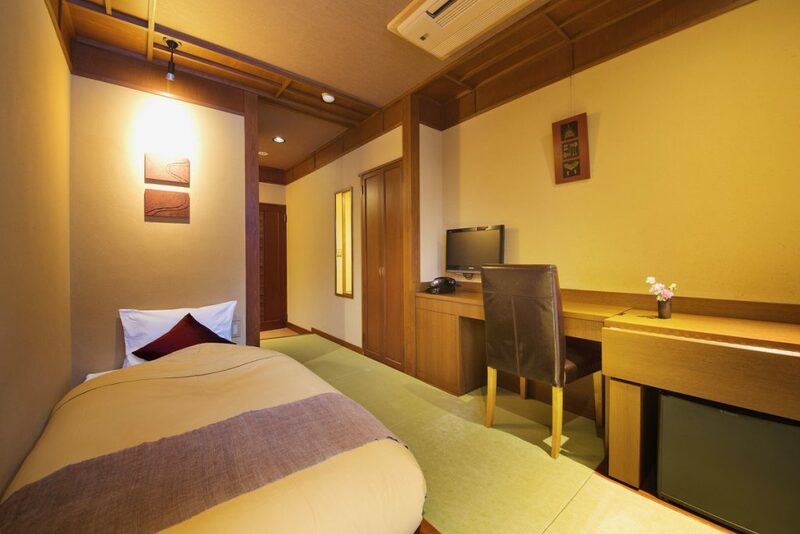 But sometimes, relatively large ryokan at onsen town calls itself as hotel and some ryokan provide rooms with beds, other than futon room, like our Kashiwaya ryokan. 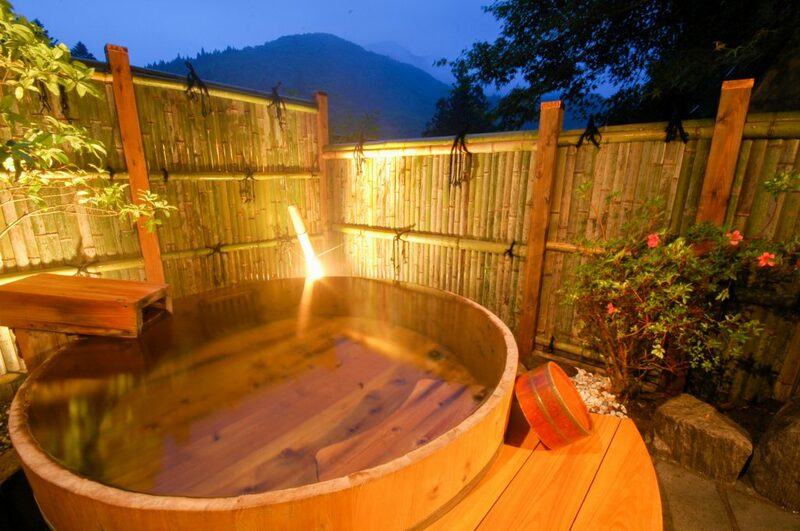 In this way, the difference of ryokan and hotel is becoming ambiguous little by little recently. However, the biggest difference might be their customer service style. In the case of hotels, most services are provided at an entrance and front desk. Meals are basically provided at restaurants. So staff do not enter guest rooms so often. 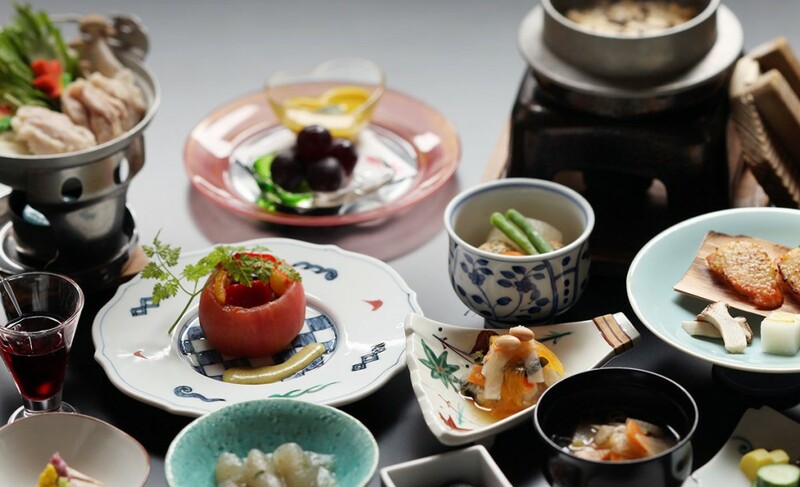 In contrast, at Japanese ryokan, especially ryokan of providing meals at guest rooms, staff visit guest rooms very often, thus customers have more chance to communicate with staff at their rooms. 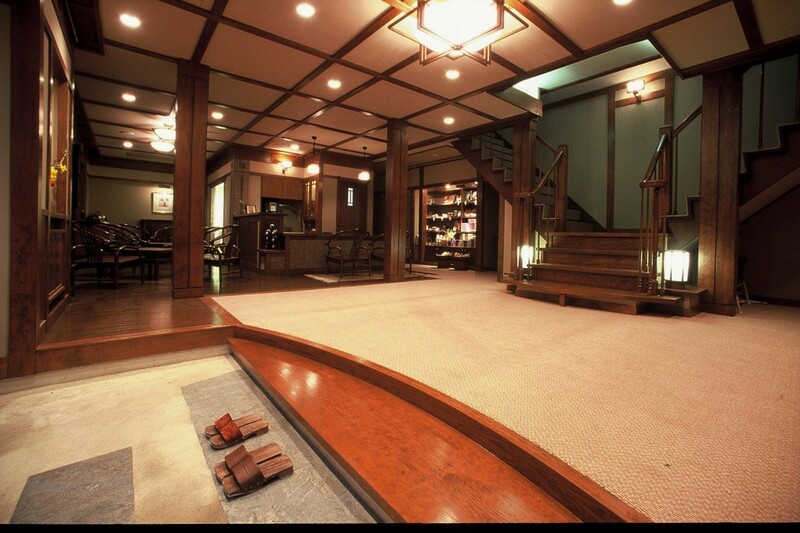 Let’s consider the situation by each scene of contacting with staff at ryokan. First, when you arrive at a front (Choba) and fill in a guest book (Yadocho). Then staff guides you to your room. 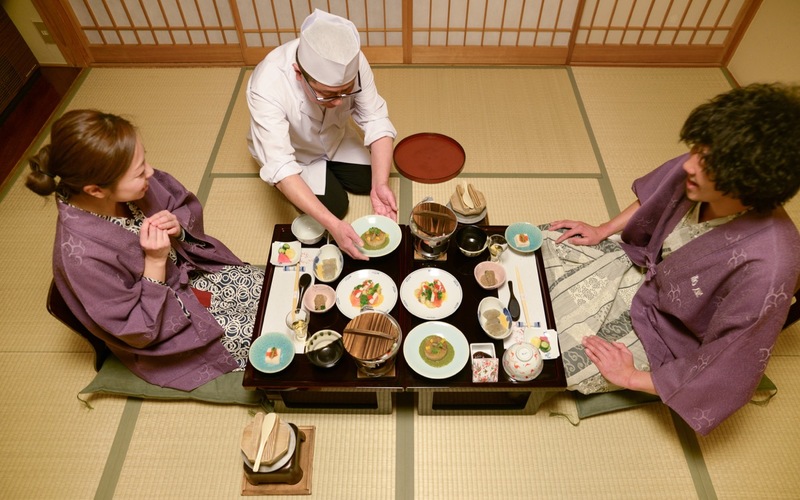 Some ryokan staff provides tea in your room. 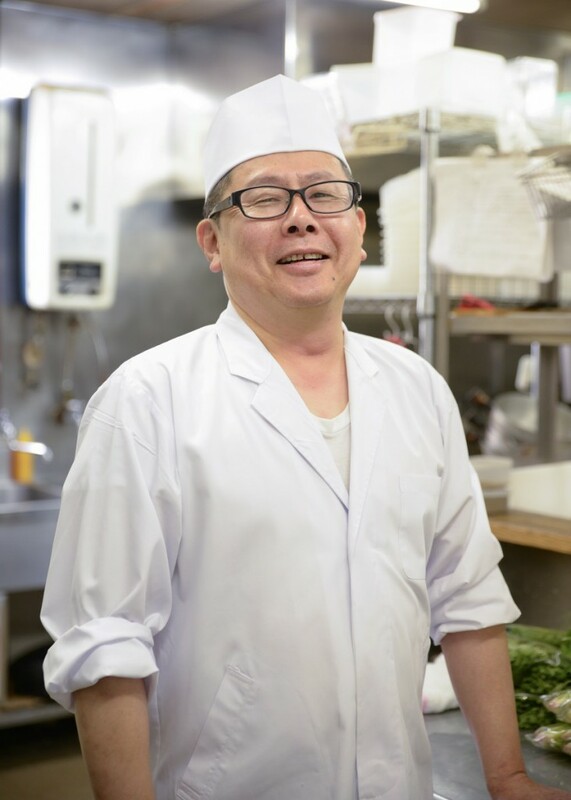 Staff (Nakai) visit your room and provide meals. They explain the names of dishes and so on, and you can enjoy a moment of conversation. 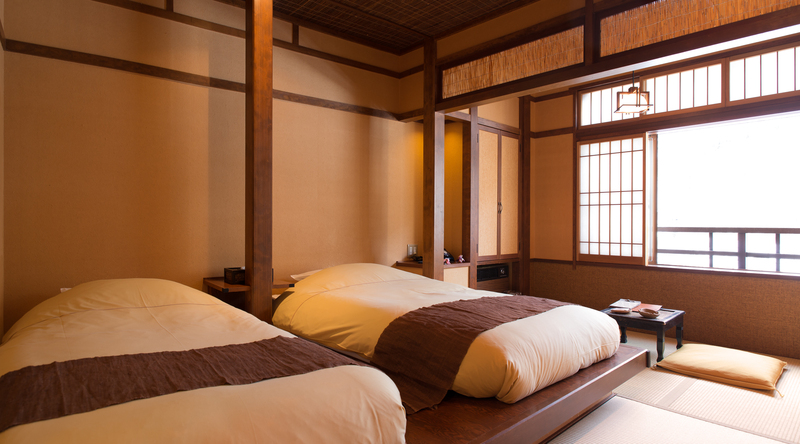 After that, staff make bedding Futon at some ryokan (including Kashiwaya ryokan). They make it amazingly so it must be fun to talk to them, looking at their work. You can communicate with staff also at breakfast next morning. And payment, checkout, and send-off are following. Now you know there are many chances to contact with staff at various situations. The origin of Japanese ryokan is said that Nara monks mainly built accommodations in Nara period for free in order to protect travelers’ safety. 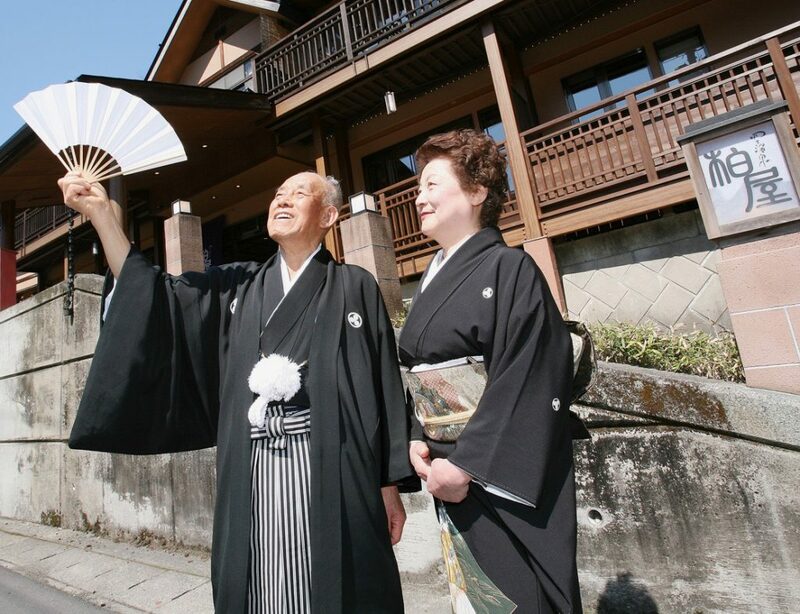 After that, inns for worship journey were born, then Honjin, where Daimyo stays, along with roads and Hatago, where common people stay, increased dramatically in Edo period. 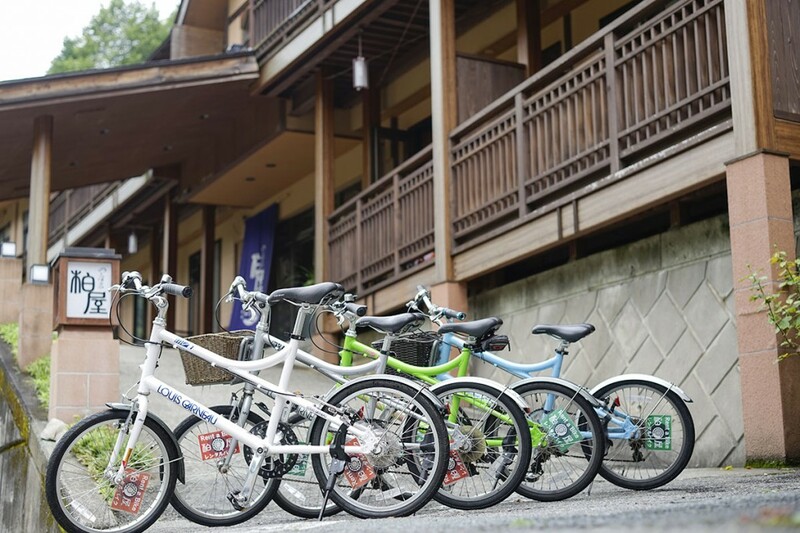 In addition, inns for Toji purpose began to be built at onsen town, then Toji culture has been formed until contemporary. 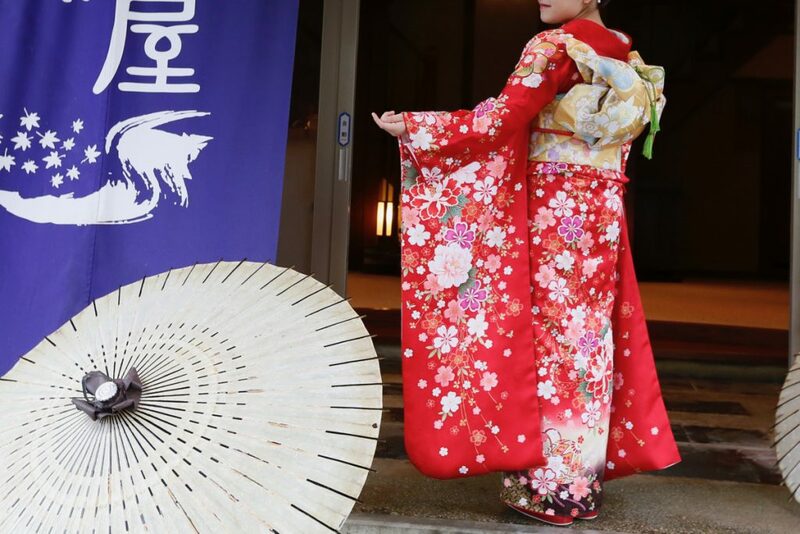 In contrast, Japanese hotels were accommodations for Western people from late Edo period to Meiji, when the entire Japan changed a lot from Sakoku (seclusion policy) to opening the country, because they were trying to obtain Western cultures aggressively. The origin of Japanese hotels is says to be “Yokohama Hotel” in Yokohama, Kanagawa, that opened in 1860. 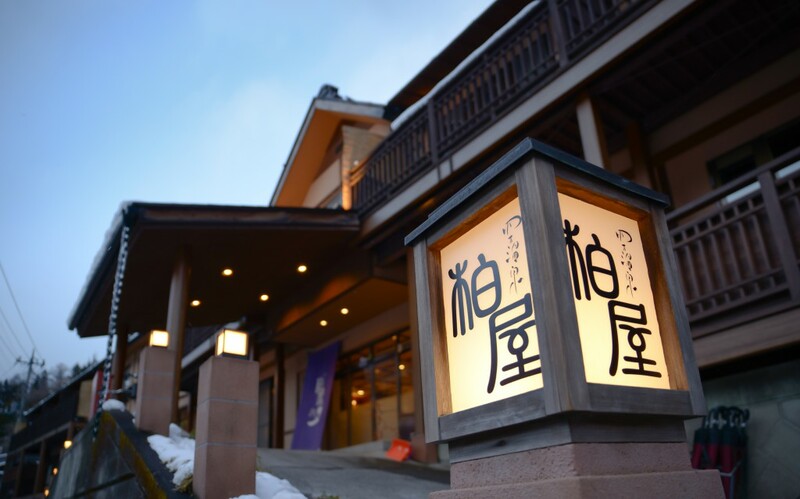 The so called classic hotels in Japan, such as Nikko Kanaya Hotel, Fujiya Hotel (Hakone), Manpei Hotel (Karuizawa), and Nara Hotel, have tradition of that flow. 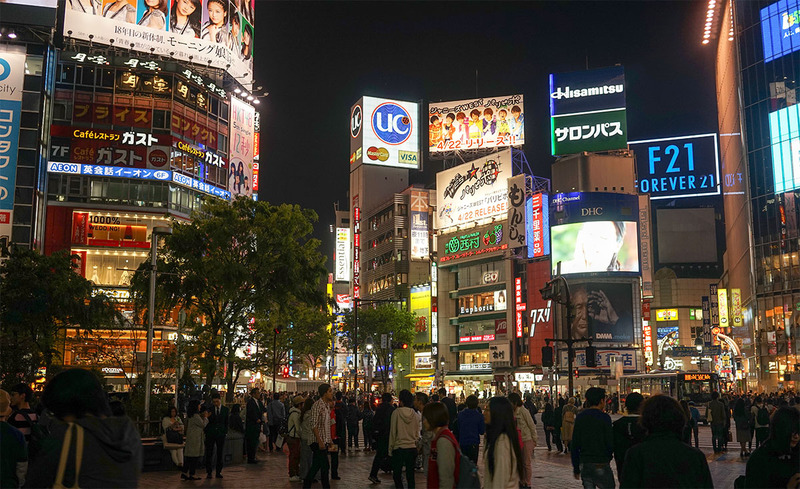 During traveling in Japan, where do you stay? Of course it is recommended to stay at a hotel style, which you are familiar with. But it is precious traveling in Japan. 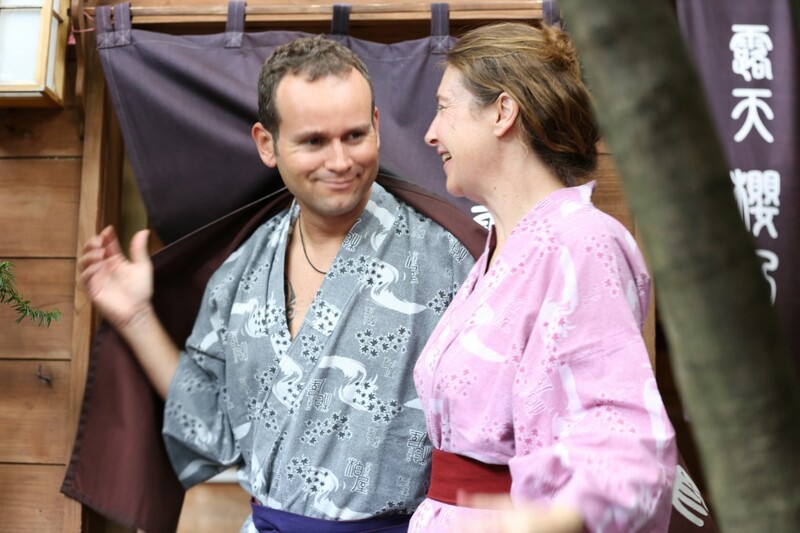 I recommend you to stay at ryokan to enjoy Omotenashi culture of Japan. Please spend wonderful travel in Japan.